Anti-choice targeting of biowaste companies led to the discovery of the 47 percent video. Did Anti-Choice Militants Accidentally Save Health Care Reform? 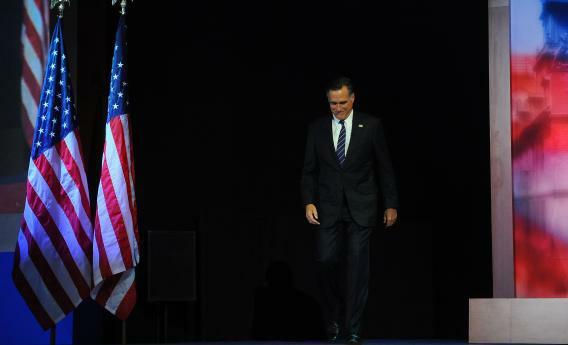 Without anti-choice fanaticism, is it possible that Mitt Romney would have won? If there’s anything that anti-choice activists hate more than unchaperoned college mixers, it’s got to be the Affordable Care Act. It’s little wonder that the anti-choice press constantly attacks, even though abortion care is explicitly excluded: The new law’s extensive reproductive health care provisions will likely reduce the STD transmission and unintended pregnancy rates, leaving even larger groups of fornicating Americans going without their holy punishments. Interesting irony, then, that it may have just been the fanatical devotion to making life hell for abortion providers that led to Romney’s defeat and the closing off of the possibility of repealing the ACA. But the path to the scoop began months earlier, with a story about aborted fetuses. Exposing the discrepancies between Romney’s claims about his time at Bain and the actual documentation led James Carter, the grandson of former President Jimmy Carter, to contact Corn. This relationship proved the critical one that allowed Mother Jones to get their hands on a video where Romney made the nonsensical claim that 47 percent of Americans are non-contributing parasites that live off government largess. It’s possible this all could have happened in some other way. Still, what did happen was that anti-choicers drew attention to Stericycle with their devotion to threatening tactics and harassment aimed not just at abortion providers and patients, but anyone who does business with abortion providers. Not only did they inadvertently save health care reform, they helped save the Supreme Court from four years of anti-choice appointments. That’s the problem when you embrace the “guilt by association” mentality: Eventually, the rings of guilt for sexytimes health care expand out far enough to include you.